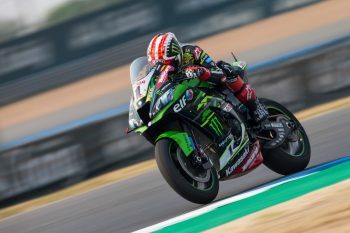 Four-time defending champion Jonathan Rea admits second position was the best result he could hope for at Thailand’s second round of the 2019 FIM Motul Superbike World Championship (WorldSBK) over the weekend. 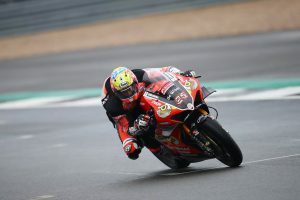 The Kawasaki Racing Team rider was runner-up in all three occasions, unable to overcome WorldSBK newcomer Alvaro Bautista (Aruba,it Racing – Ducati), who as has so far dominated the first six races aboard the all-new Panigale V4 R.
Acknowledging there’s need for improvement in his package, Rea says he struggled with front-end stability at the Chang International Circuit in Buriram. “The best we could hope for today was a brace of second places and we managed to achieve that, albeit with a lot of pressure from Alex in the final race,” Rea explained. 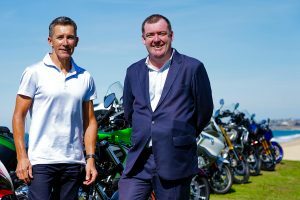 “He kept really pushing, as he had in the sprint race, but I just had that little bit extra in the end of race three to go away. Rea maintains second in the championship standings as the series heads to Aragon in Spain on 5-7 April, where he currently sits 26 points behind Bautista.